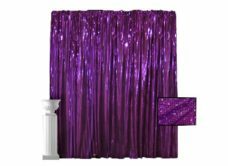 10′ High Pipe and Drape with Glitz Drapes in Plum. 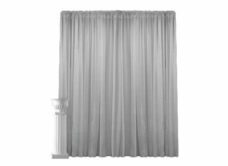 Pictured with 30” White Column and White Urn.  6 Panels per 10′ section. 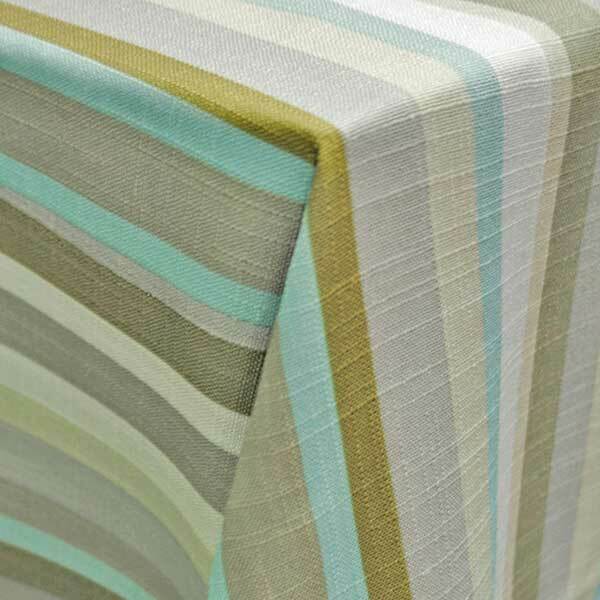 Each 10′ section requires 2-3 drapes depending on desired fullness of pleats. 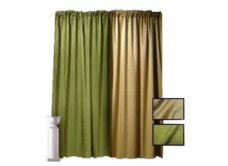 Sheer drapes are translucent. 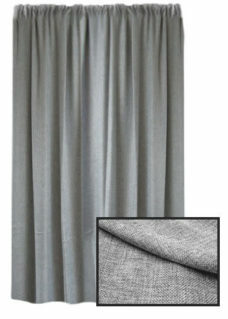 An additional row of pipe and drape in Lamour, Premier, or Banjo installed behind the Sheer Pipe and Drape is optional and an additional cost. 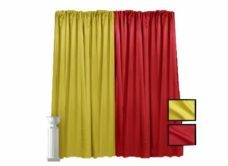 12′ High Pipe and Drape with Lamour Drapes in Yellow and Red. 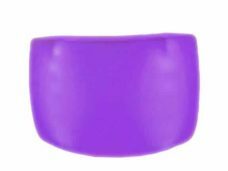 Pictured with 30″ White Column and White Urn. 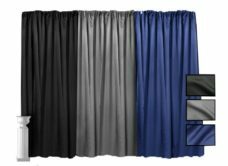 12′ High Pipe and Drape with Lamour Drapes in Black, Platinum, and Royal Blue. Pictured with 30″ White Column and White Urn. 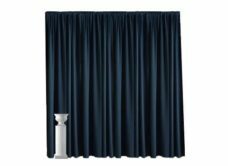 12′ High Pipe and Drape with Poly-Cotton Drapes in Navy. Pictured with 30″ White Column and White Urn. 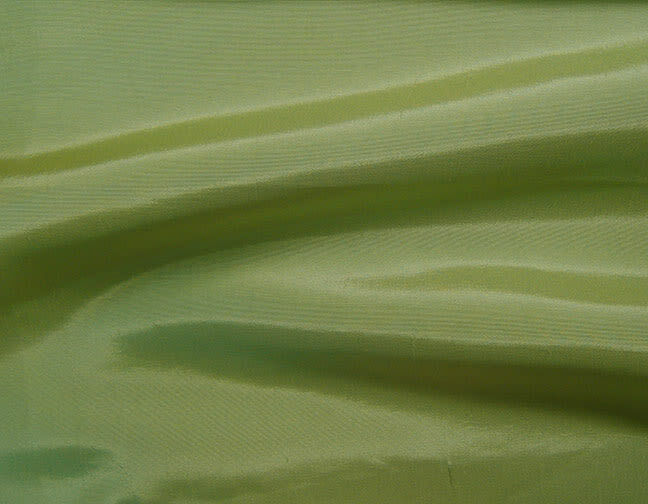 Each 10′ section requires 3 panels. 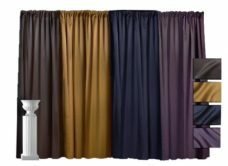 10′ High Pipe and Drape with Lamour Drapes in Chocolate, Dark Gold, Storm Navy, and Victorian Lilac. 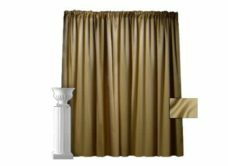 Pictured with 30” White Column and White Urn. 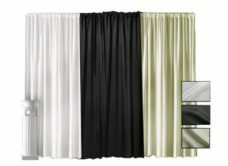 10′ High Pipe and Drape with Lamour Drapes in White, Black, and Ivory. Pictured with 30″ White Column and White Urn. 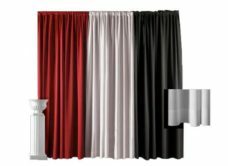 10′ High Pipe and Drape with Premier Drapes in Red, White, and Black. Pictured with 30″ White Column and White Urn. 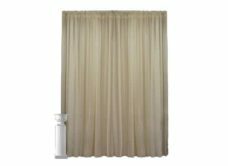 Pictured with 30” White Column and White Urn. 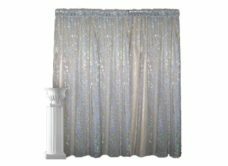 8′ High Pipe and Drape with Premier Drapes in Ivory, Royal Blue, and Black. 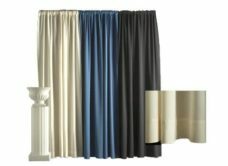 Pictured with 30″ White Column and White Urn.